Especially designed to address the needs of Cebu’s Urban Achiever’s, Sedona Parc will be a stylish residential condominium of only 114 units that will offer an upscale lifestyle inspired by thought and design, all set to rise in a tranquil and highly-accessible parkside location. 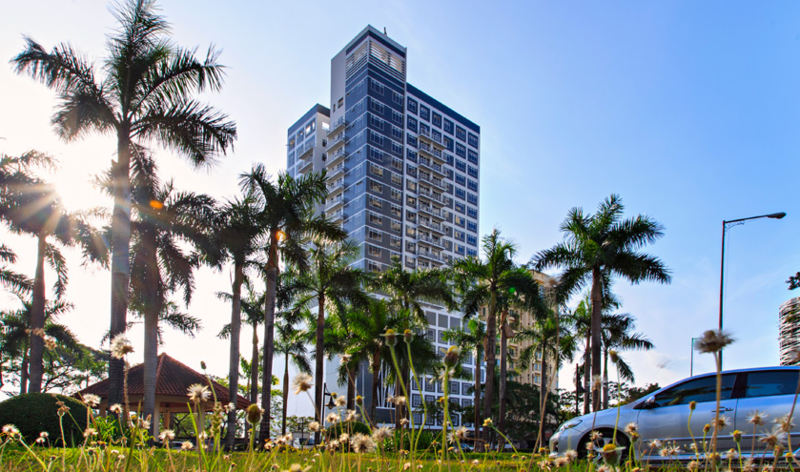 Adding value to its prime location is its proximity to Ayala Center Cebu, which provides choice experiences for retail and leisure. Ayala Center Cebu has close to 500 retail establishments that will cater to the different tastes and needs of Sedona Parc’s future residents. Fitness Gym – 48 sq.m. Roof Deck – 371 sq.m.